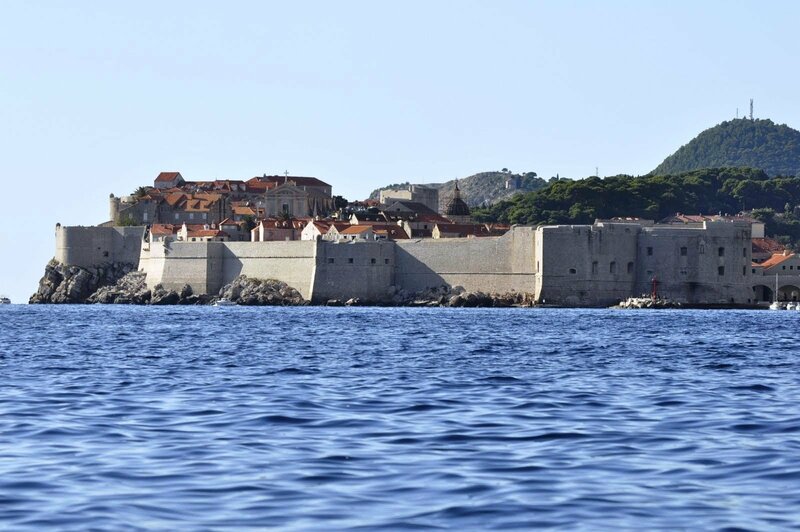 Some know it because the movie Fan was shot there, some confuse it with Corsica, and the rest know of the place because, of course, Game Of Thrones. But we almost hope that the place isn’t advertised as much; we hope that it doesn’t fast become the next most talked about destination, so talked about that practically everyone is getting the next ticket out. Because guess what? 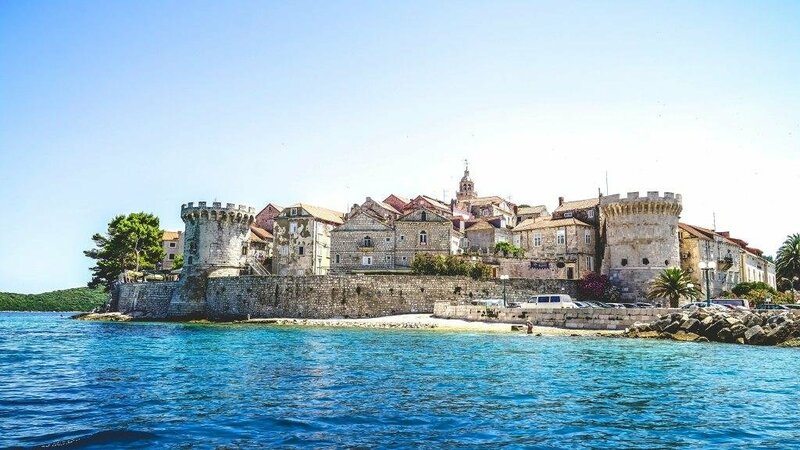 The next time you are googling Cheap International Budget Trip For Millennials Who Can’t Save To Save Their Lives, Croatia might not show up on the results but it sure is doable. Croatia is everything your taxed out brain will fall in love with, enough to want to go back all over again. 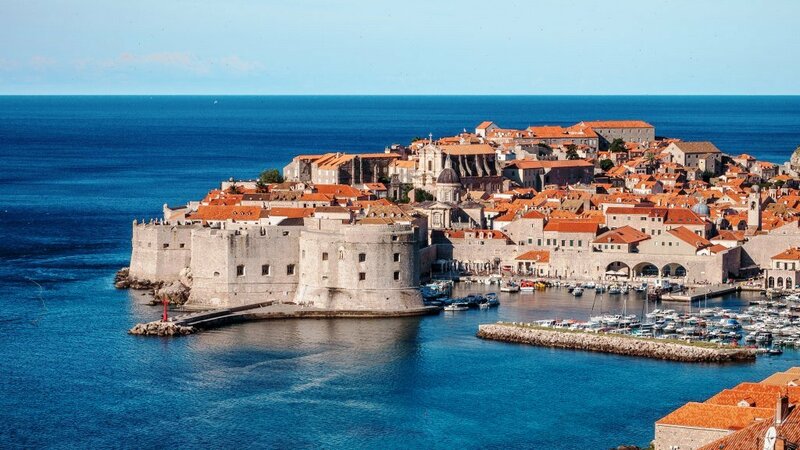 Because no matter how much time you spend there, if you are one for falling in love with beaches, nature, waterfalls, architecture, old markets, and just plain old historic cities, Croatia will fast take up a very special place in your heart. 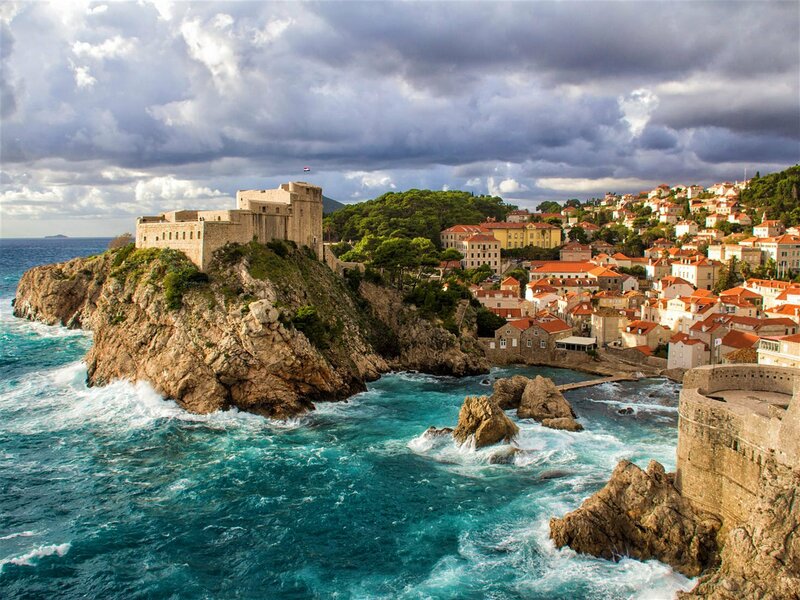 Nestled in eastern Europe, Croatia is a combination of everything beautiful. With water on one side and mountains on the other, you will probably not have to fight the beach vs. mountain battle here. With a rich history of invasions by various kingdoms, the country has taken from many cultures and made it its own. Result? Picturesque towns, royal French inspired buildings, Venetian houses, the city is an ode to history, a past that is both rich and turbulent. And then there is the natural beauty of it: the clear blue waters, serene waterfalls, lakes and greenery. We’re talking about 1,200 islands, many museums, cafes, bars, beaches, and a whole lot of culture to soak in. 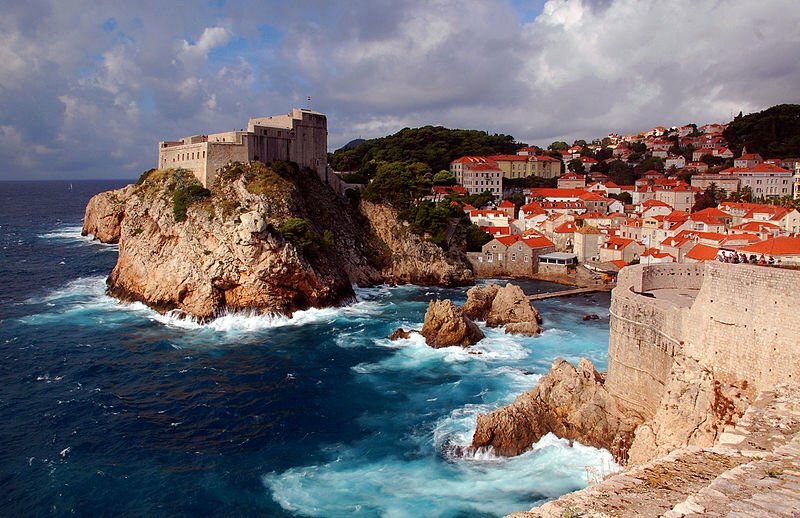 The most visited cities in Croatia are the capital Zagreb, and Dubrovnik. 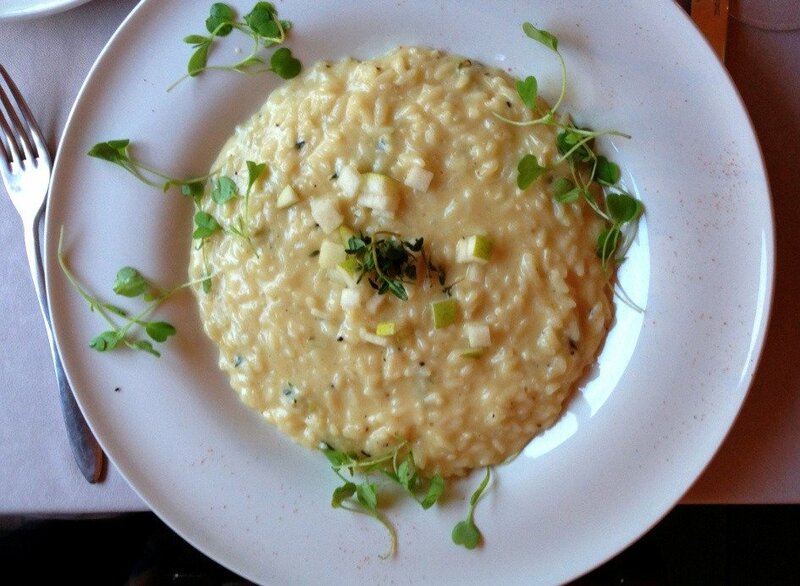 Zagreb is home to the museums, galleries and restaurants that boast of amazing seafood. 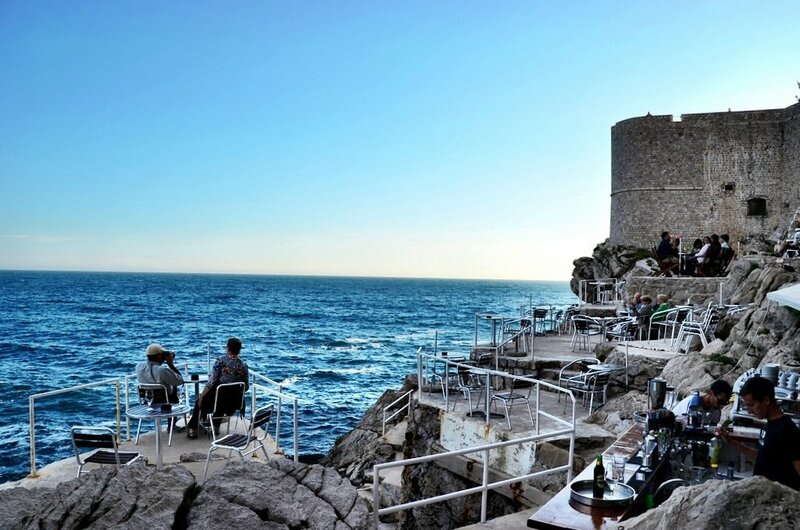 And Dubrovnik is where you want to go if you have balmy beaches and cocktail sipping summers on your mind. It’s also a UNESCO World Heritage Site! 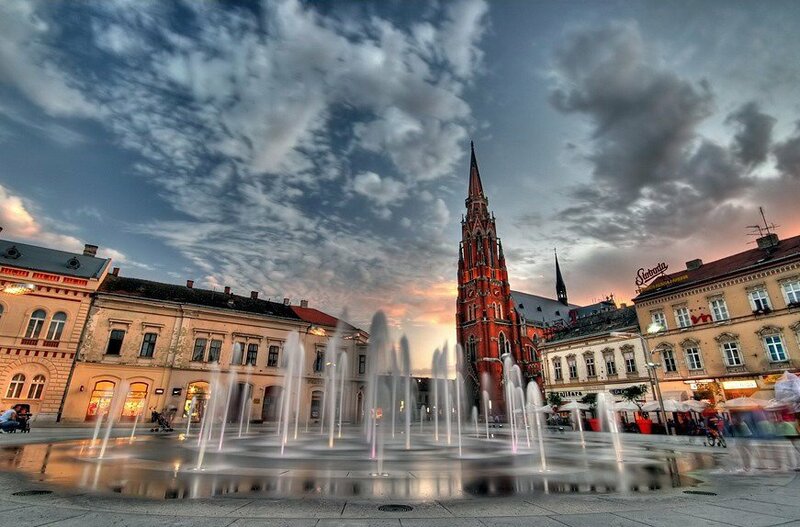 To give a fair idea, a round trip from New Delhi to Zagreb will cost you around Rs. 43,000. Dubrovnik’s limestone streets, old buildings and the all-shades-of-blue Adriatic sea, will keep impressing you time and again. Take a walk through the old town or sit by the sea, the colors, art, and aura of the city will stay with you long after you leave it. There are old monasteries, churches and buildings that offer you a chance to appreciate the fine architecture as you walk through the town. Another look to the other side and you will see high mountains towering over you in the backdrop. Another landmark, Walking The Walls, a great architectural site is where Game Of Throneswas shot. Travelling in buses & the metro train will cost you around Rs. 500 (50 Croatian Kuna), and on an average one night’s tariff is Rs. 4500 (450 Croatian Kuna). You can further cut costs if you decide to tag along with a larger group of travellers and go everywhere. 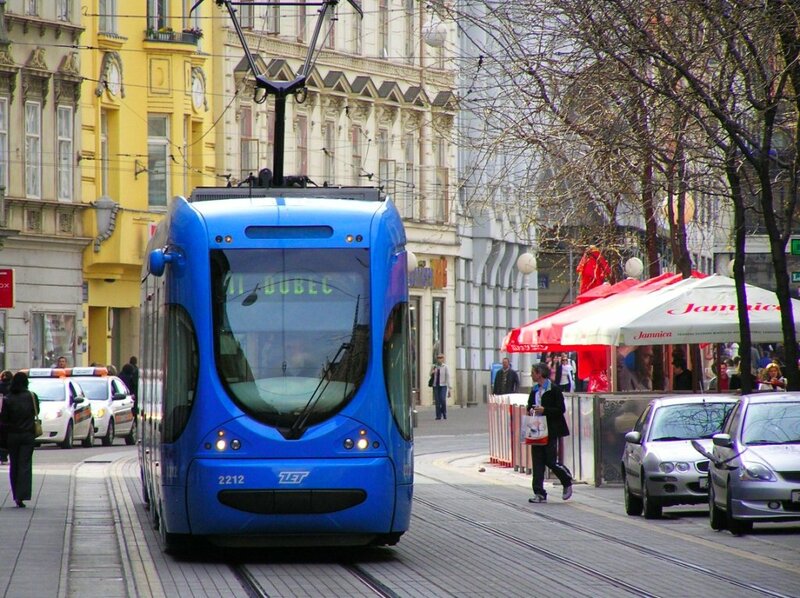 There are also trams that you can take inside the city, quite well connected. “Jedi, jedi, jedi!” in Croatian. Eat, eat, eat! in English. 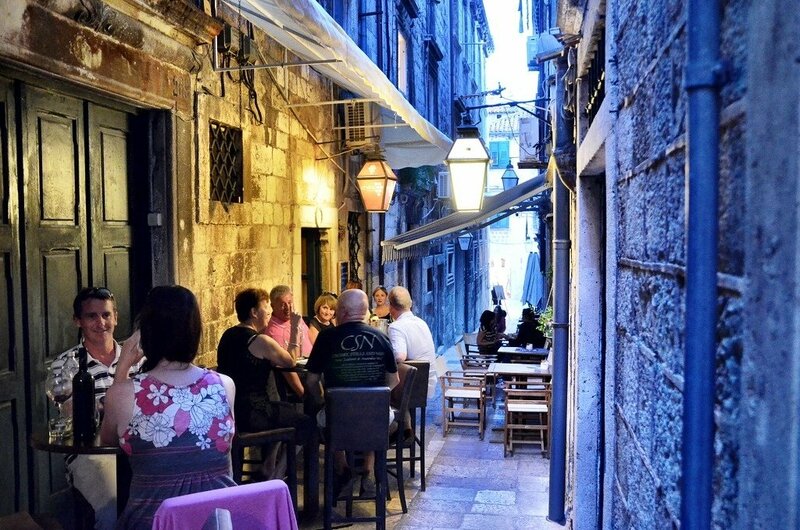 A hearty meal in most cities in Croatia without alcohol will cost you around Rs. 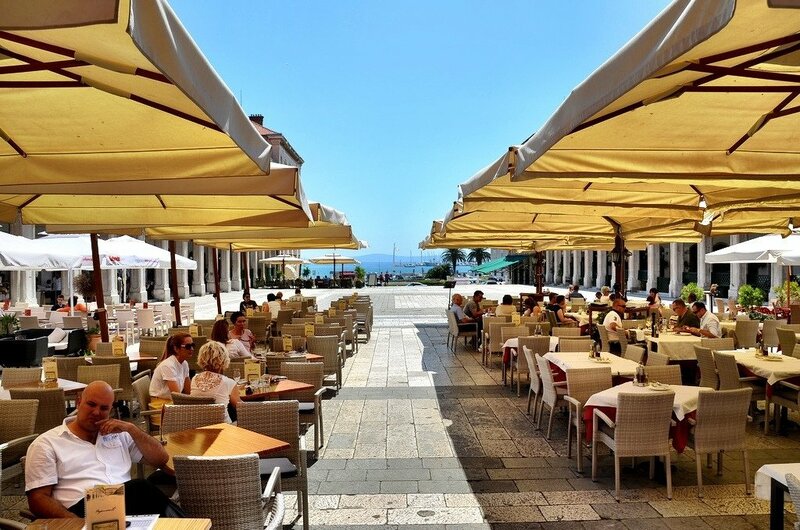 1500 (150 Croatian Kuna), and if you want some wine or some feisty cocktails to go with the meal then it goes up to around Rs. 3000 (300 Croatian Kuna). Needless to say, you do need to try the local food. 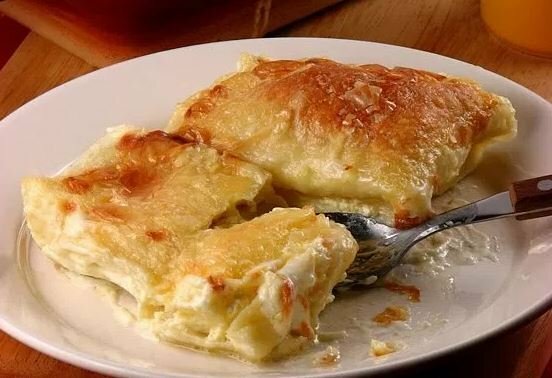 And when you do that, do not miss out the Zagorski Štrukli, a cheese based dish made with thin pastry, layered with the local cheese, with an addition of some additional cream and butter for a rich flavor. Come to papa, calories! 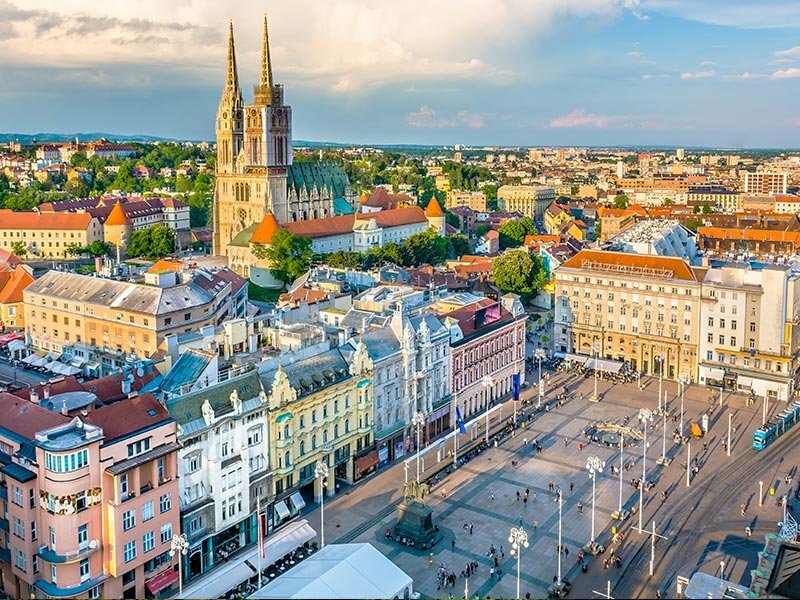 Zagreb on the other hand should be the last stop after you are done traversing through the other cities. Because it also makes sense to fly out from the capital. Just as any metropolitan city with a rich past, there are a lot of buildings in the city that are elegant, artistic, and full of stories. There is a cultural life that you need to live, what with all the galleries, museums, shopping, and food tasting. I mean they have a Museum of Illusions and a Museum of Broken Relationships. Hello? The best part is that the local transport is finely connected, making it very easy and affordable for travellers to go wherever they want to. The ferry service will connect you to most of the coastal towns and islands. 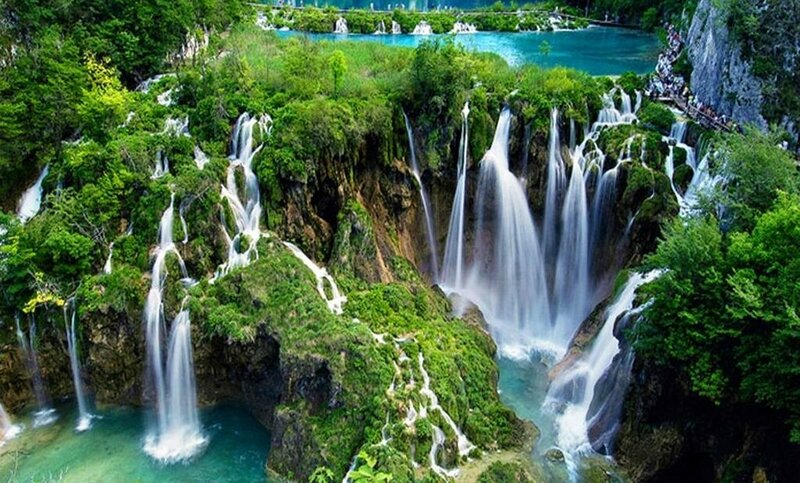 A visit to the Plitvice National Park is a must. The lakes and waterfalls here will take your breath away. And if you want to experience the park in all its glory, it will take you around 4 hours. 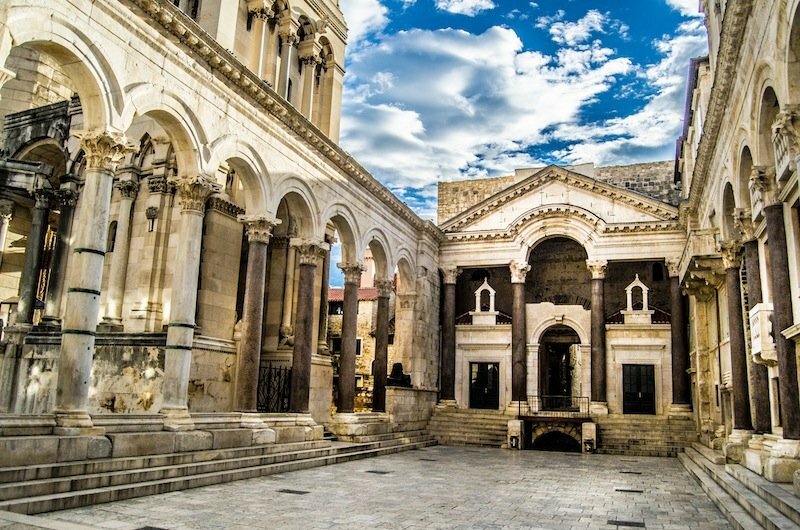 The second-largest city in Croatia is called Split and it’s a fine balance between a city and the old town antiquity left behind. 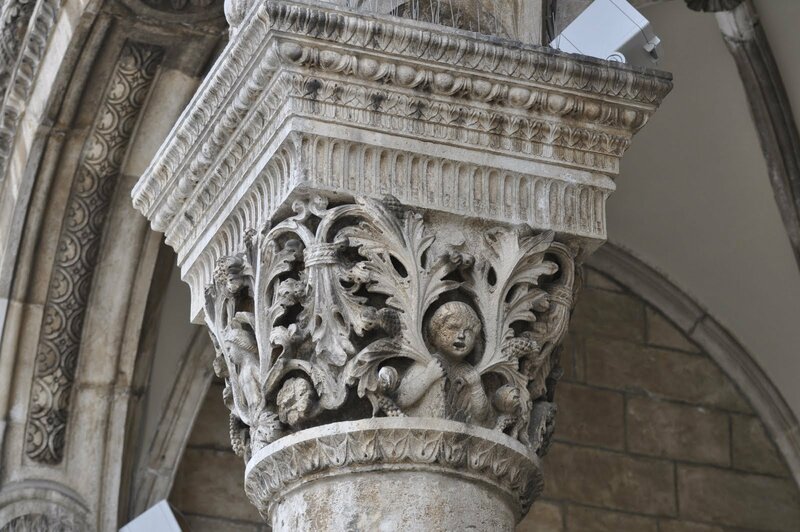 Apart from the impressive Diocletian’s Palace, there are a lot of bars, cafes, shops, markets, thriving with natives and travelers, all humming to the tune of the exuberant city. Marjan Hill will give you an amazing view of all the islands around and the mountains on the other side. Cabs here are cheaper compared to the rest of the country; Uber is your go to. Average price for one night’s stay per person is Rs. 4000 (400 Croatian Kuna). The islands around Croatia offer you a vacation inside a vacation. 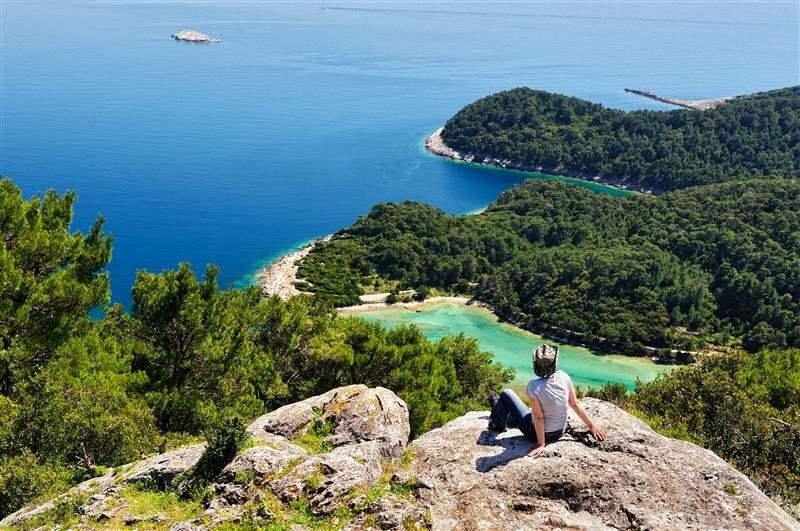 Mljet is one such island that will mesmerize you. Mostly covered by forests and vegetation, the island also has a host of vineyards and villages. Tranquility guaranteed. All in all, I am sure, by now you are as convinced as I am to not throw that grand birthday party this year and simply take a solo vacation to this promising land. 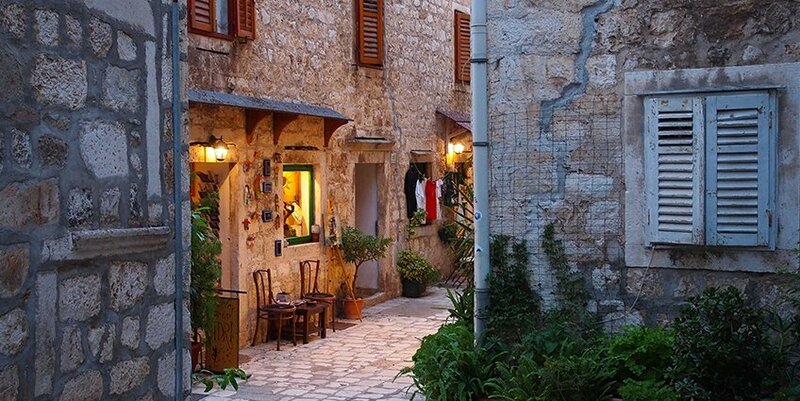 Pack your bags for a 4-5 day trip and come back as fresh as the landscapes you will traverse in in Croatia.